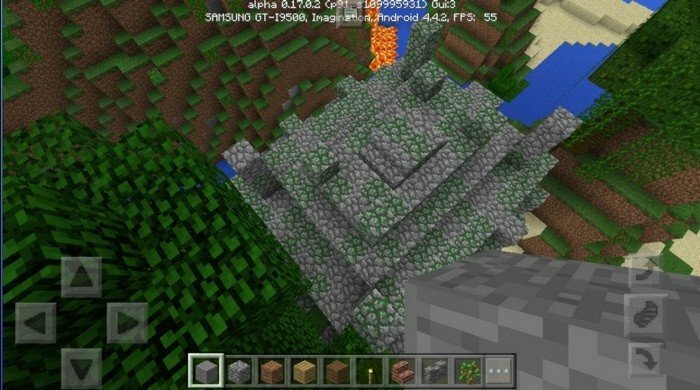 The easiest way to find Jungle temple in Minecraft PE - is to spawn right on top of it. 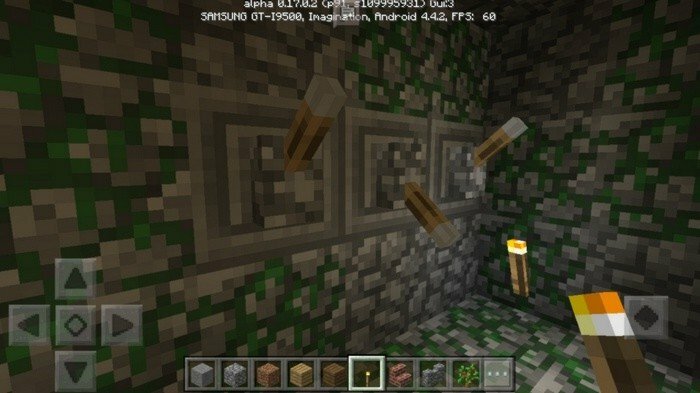 There are two chests there, to reach the second one - you will need to put levers into the right position. 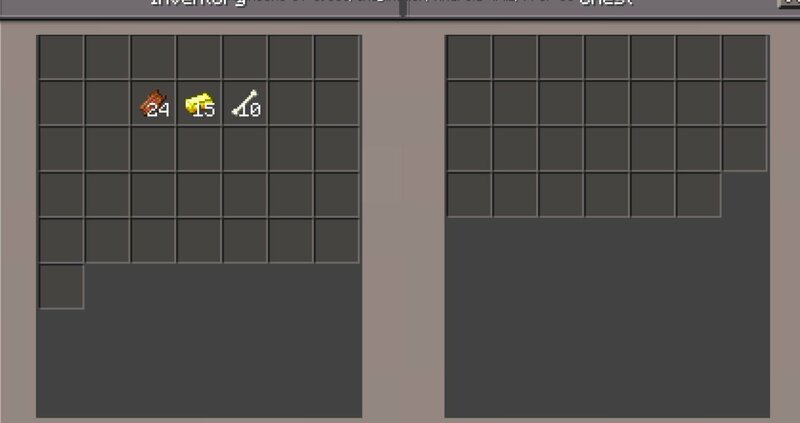 In chests I found a lot of gold, bones and rotten flesh, but that may differ. You will spawn on top of the Jungle temple - just enter it.